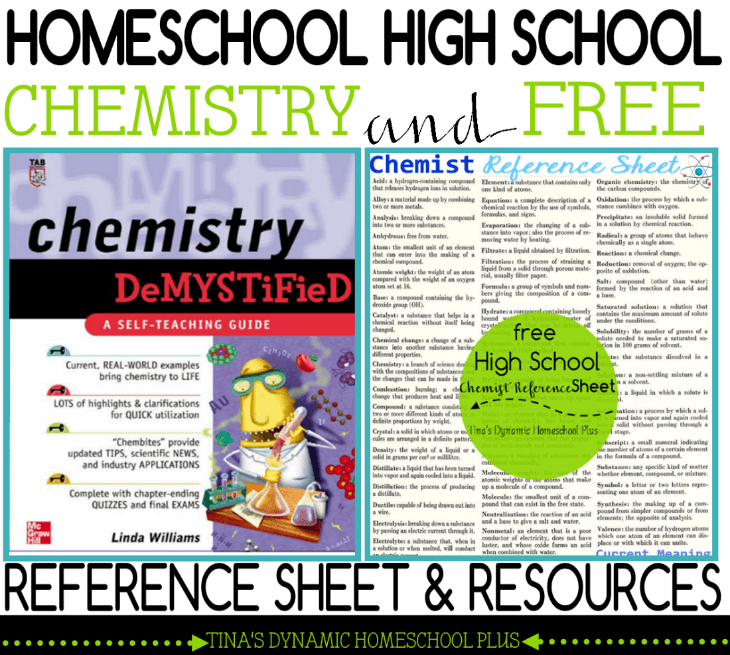 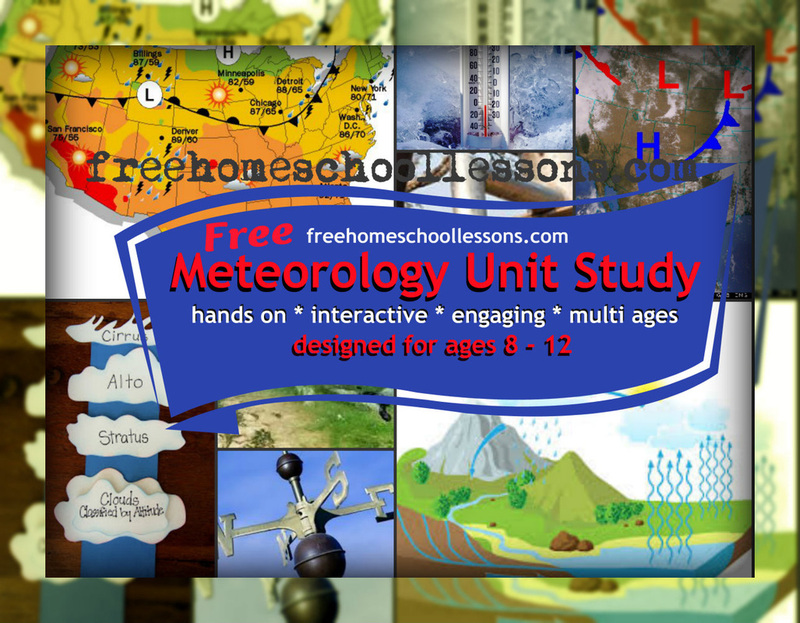 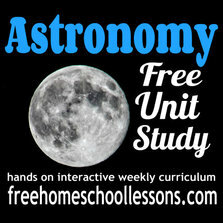 Scouring the internet for quality resources including videos, simple worksheets, projects and activities; this is a collection of all FREE Resources that can be used to teach your children Earth Science, Life Science, Physical Science including Chemistry and Anatomy. 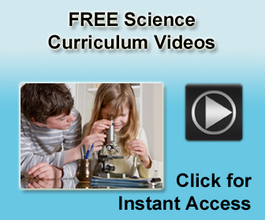 Video demonstrations, lectures and inter actives for your chemistry concepts. 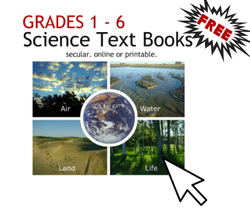 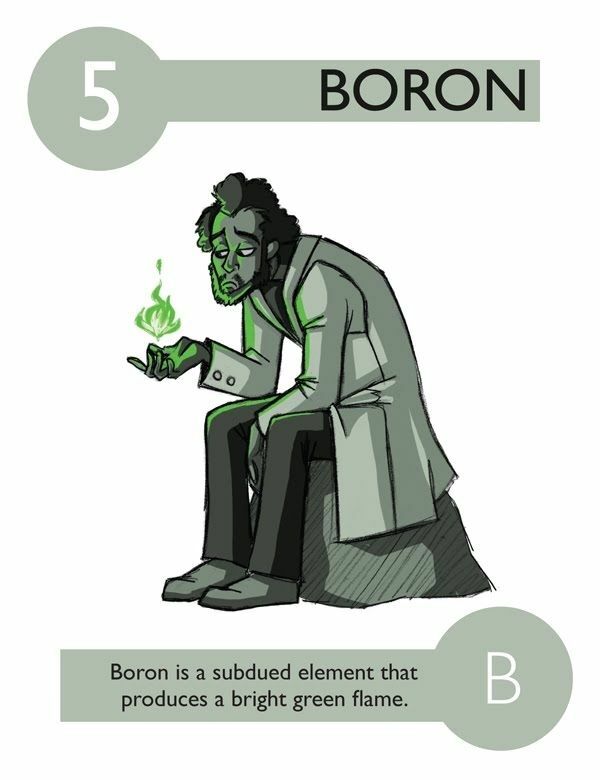 This unit contains: Info on the properties and characteristics of matter, Physical vs Chemical changes, measuring matter, Pure substances vs mixtures, Democritus' "atomos" and Dalton's Atomic Theory.